Although the weather has been unusually warm for this time of year, let’s not forget that around the corner is the dreaded cold and flu season. But catching a cold doesn’t have to be a foregone conclusion this winter; take good care of your immune system right now and you’ll benefit all season long! 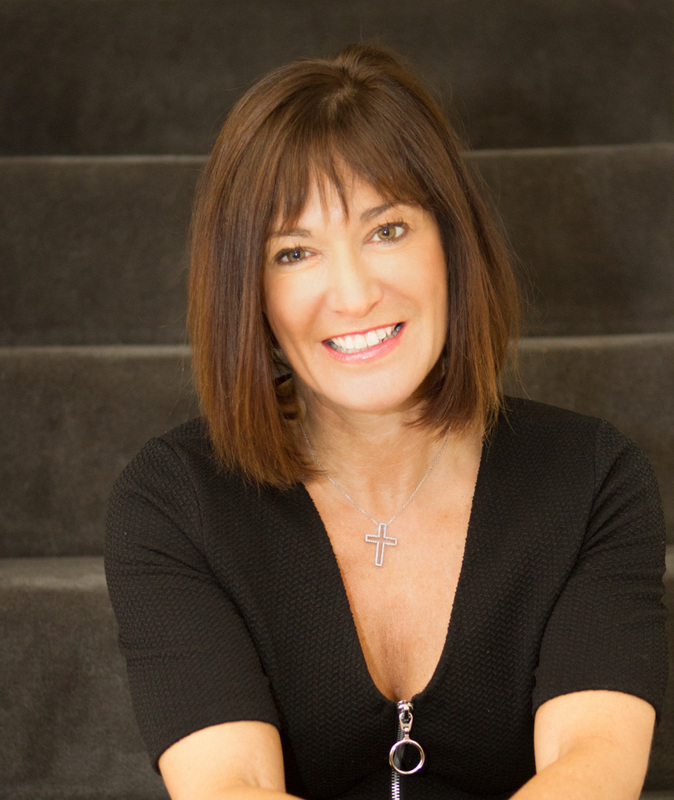 Clinical Nutritionist, Suzie Sawyer, gives us her top five immune-boosting foods and some may surprise you! 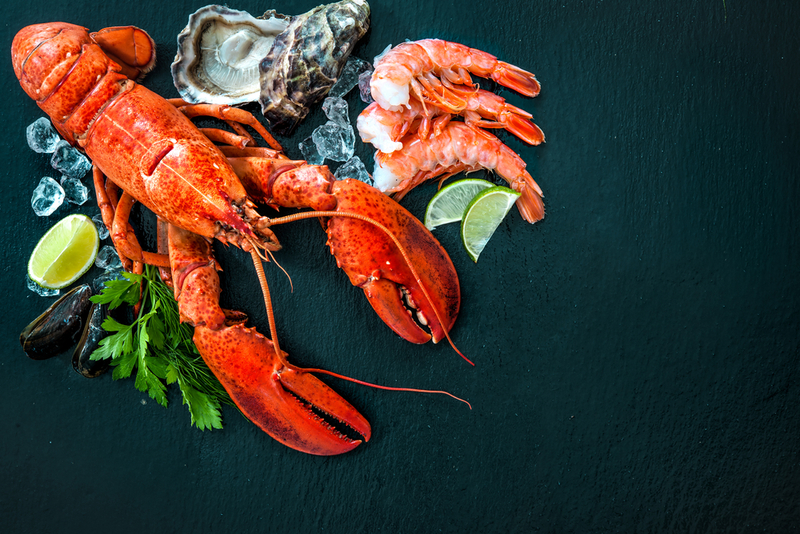 Whether you love prawns, clams, crab, lobster, oysters or mussels, all shellfish is packed full of zinc. Zinc is one of the hardest working minerals in our diet and is particularly key in supporting the immune system and preventing colds and other nasty bugs from flourishing! Zinc works particularly well with vitamin C to provide great immune support, so squeezing some lemon over your delicious shellfish would also be beneficial! However, if shellfish doesn’t float your boat, eggs and wholegrains such as brown rice or quinoa also provide good amounts of zinc. Live cultures in yoghurt have a really positive effect on the immune system. Much of the body’s immune system lives in the gut, therefore, a healthy digestive system is the key to strong immunity and live natural yoghurt can really help with this. 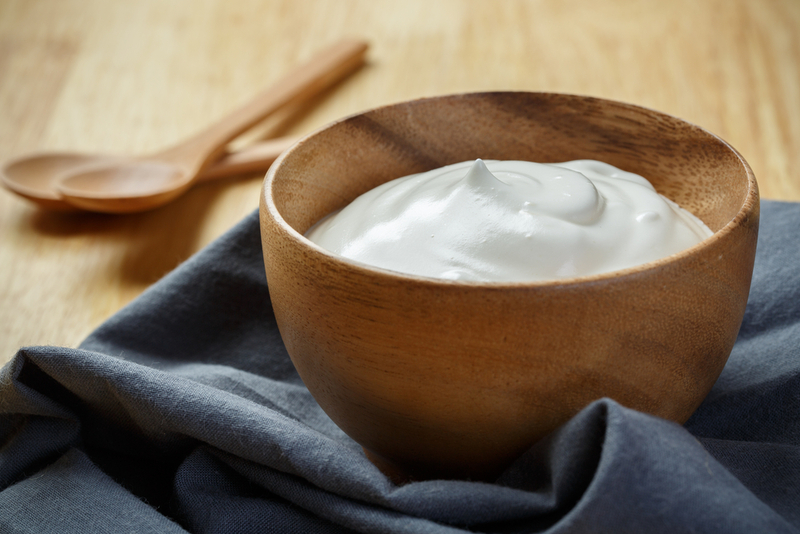 Look for one that highlights high levels of friendly bacterial strains or cultures; the yoghurts that state ‘bio-cultured’ contain lactobacillus and bifidobacteria strains which are the most naturally prevalent in the digestive tract and therefore provide the most benefit to health. There is plenty to choose from in the supermarkets, but just watch out for the fruit and sugar-laden varieties; sugar destroys the good bacteria that naturally resides in the body so can be counterintuitive. 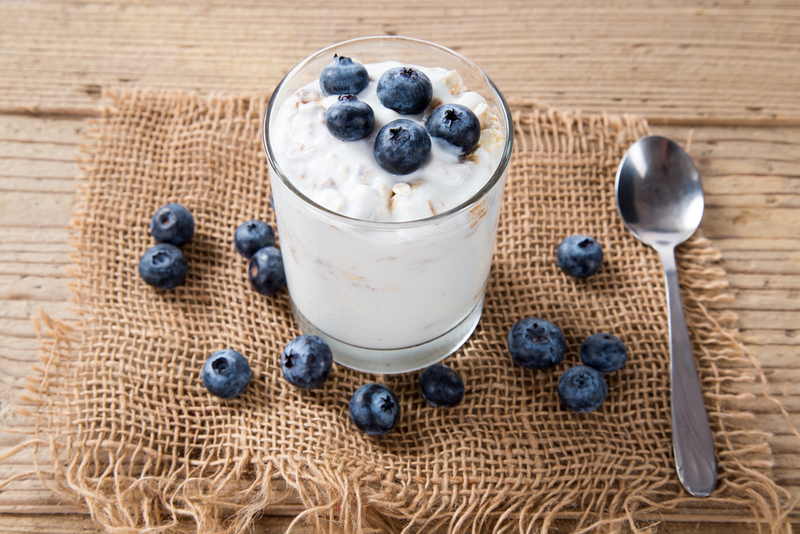 If you really don’t like the taste of plain yoghurt though, try eating it with some fresh blueberries which are high in antioxidants and provide even more support for the immune system. Coconut is a really hot ingredient right now and for very good reason. 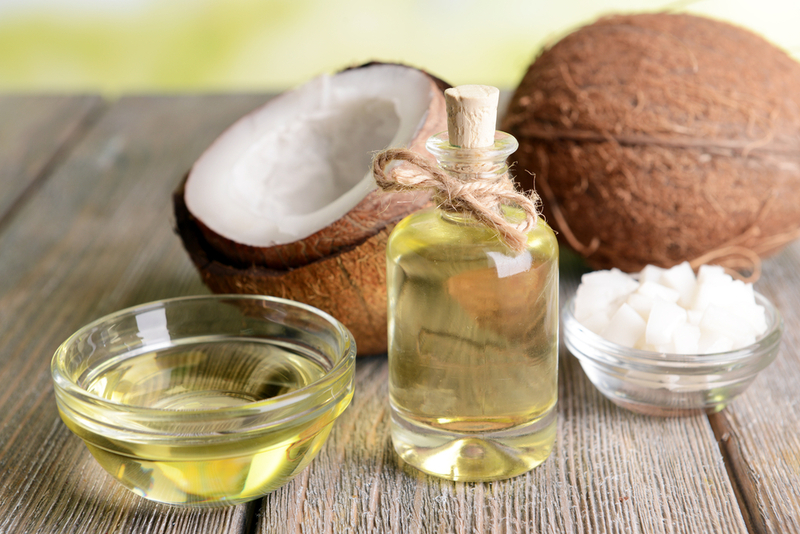 As well as being the healthiest oil to use in cooking, coconut is also great for the immune system. This is because it contains lauric acid which is turned into something called monolaurin in the body; it is this compound that is known to help stimulate production of T cells which are key in fighting off viruses and bacteria. One of the many great things about coconut is that it’s so versatile and therefore so easy to include in the daily diet. It can be used in stir-fries, raw recipes, smoothies and sweet treats such as brownies or cookies. 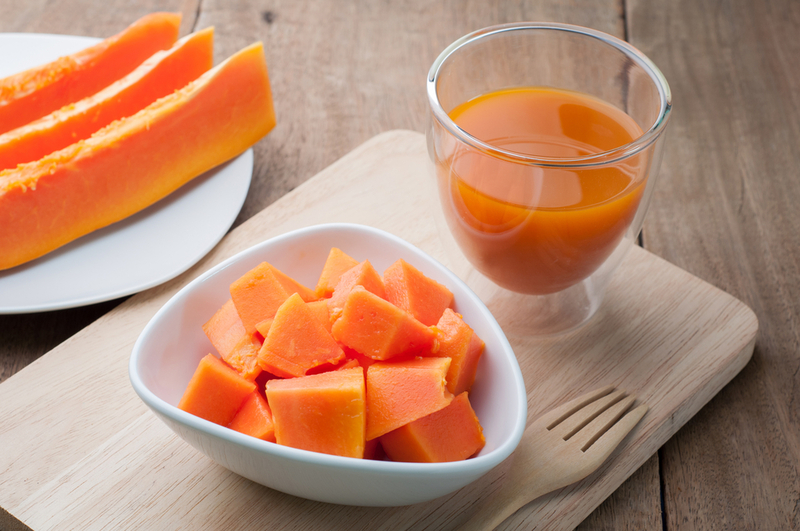 If you’ve never tried papaya you’re in for a real treat! Not only do papaya taste amazing they contain some of the highest amounts of vitamin C of all the fruits and vegetables. Vitamin C is probably best known for its immune-boosting properties, particularly enhancing white blood cell production which is key to keeping the body in fighting form. Papaya also contains high levels of vitamin A, which is another immune-loving nutrient as well as being a powerful antioxidant. Go bananas this season! They are one of the most versatile and portable snacks, popular with all the family and they really help to boost the immune system. 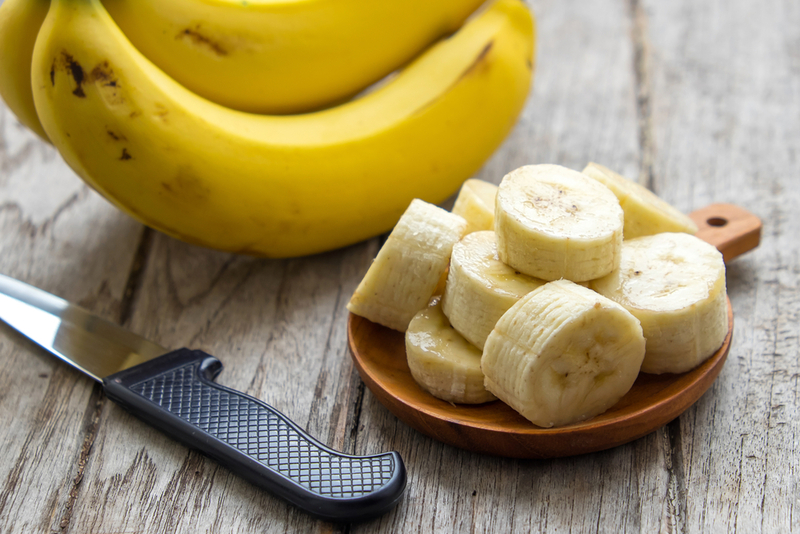 Bananas are high in vitamin B6 which is key to providing immune support by helping to protect us from infection. Factors such as tea and coffee intake, pregnancy and taking the contraceptive pill all deplete vitamin B6, as does alcohol; with the party season coming up, eating more bananas may well be a factor to consider! Bananas also make a great mid-morning ‘pick-me-up’ or a pre-workout energy booster! 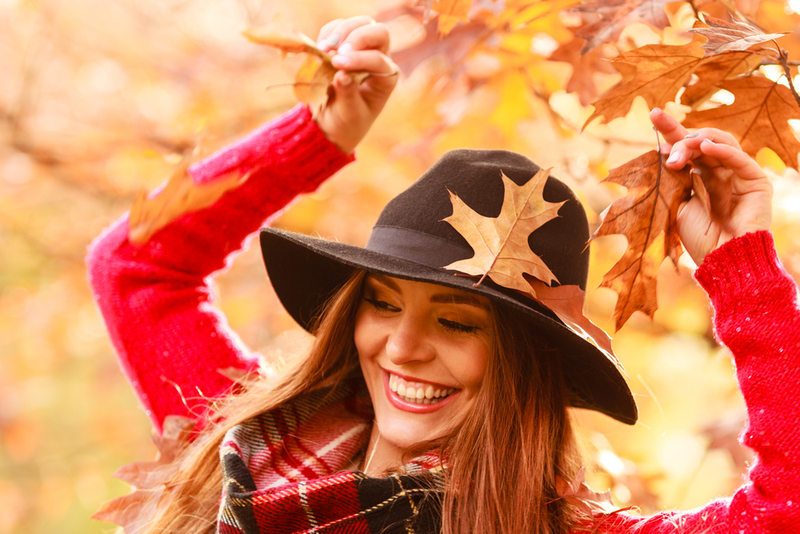 So, by including some of these particular nutrients into your diet, you can boost your immunity as much as possible throughout the winter months and not miss out on the upcoming party season!